Determining when stock levels need to be increased or reduced is largely based on previous selling trends, which for some businesses means relying on a limited field of data. In major car markets including the US and the UK, predicting the demand for new models, the decrease of sales over the holiday period, and the trends of used car sales offers a little insight into the seasonal trends of the automotive market, and offers some ideas on remaining profitable during these shifts. The downfall of many automotive retailers is a glut of unsellable stock. To successfully ride the seasonal cycle, vehicle dealers need to plan their inventory to reflect the vehicles that customers are likely to purchase in any given season, rather than going with what seems to be the best deal on auction day. Stocking for the present season might mean holding more convertibles and motorcycles during the summer and saving the trucks and SUVs for colder months. This applies to trade in purchases as well – is that classic convertible going to move quickly in winter, or is it likely to sit on the lot for months? Choosing vehicles that will have potential to be a profitable addition to your inventory is key to surviving in this industry. When it comes to inventory control, focusing on the customer point of view will avoid these impulse buys and offer a more realistic visualisation of your profitability. However, avoid overstocking during these times, because inventory sitting in a sales yard for months will obviously not portray the company image that will make your business successful. For used car dealers, it is important to keep up with current industry trends in the marketplace. There are many resources online that analyse the used car marketplace, offering you some insight into what you believe will sell in the near future. Following the trends set by larger used car companies will enable better pricing of your inventory, as well as general ideas on the direction that the industry is heading towards. Likewise, keeping up with other local business stock and price brackets can help inform you of what your target consumer expects from a used car yard. When it comes to working capital, most companies could run more efficiently. The ineffective use of working capital, and the under-capitalisation of inexperienced business managers won’t maintain a profitable business through low sales periods. 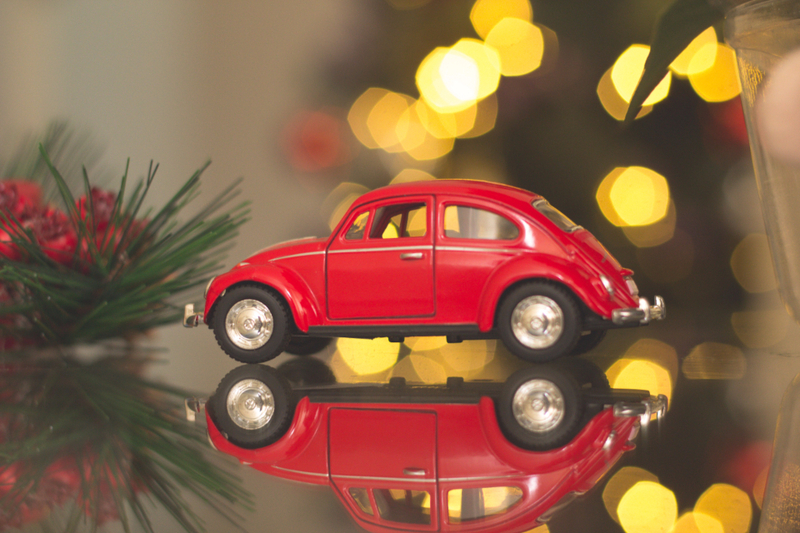 For car retailers, a seasonal peak requires better inventory control, including productive management of cash flow. This means avoiding carrying too much inventory while making sure that there are always enough vehicles to keep the lot full. To avoid losses, stock-outs, and other seasonal struggles that effect inventory control, strict management of stock is needed to ensure idle inventory isn’t being held and wasting floor space. For new car sale yards, stocking too many of a specific model can result in dated inventory. Weighing up the previous success of the car brand, the effort gone into advertising the upcoming model, and recent customer enquiries can help to estimate the suspected popularity of a new model, allowing you to stock accordingly. Finding a balance between excess inventory and running out of stock takes knowledge of the industry and can also be improved by analysing the seasonal trends in the area. In the automotive industry, finding the careful balance between meeting customer demands and overstocking is difficult to achieve. Comprehensive, seasonally-savvy inventory control offers the best way for companies to stay on top of customer demand while also planning for seasonal trends. Purchasing strategically and focusing on industry trends will prove to be smart planning for used car sales. Efficiently planning working capital will maximise cash flow within your business, and ultimately improve your yard appeal. By recognising the seasonal trends within the industry, businesses can tentatively forecast for the future to avoid loss and maximise profit.